Football, also known soccer, commands a leading position and immense following among all desired sports in Dubai. Many football tournaments are organized in Dubai every year in order to provide the national and international teams with an opportunity to show their talent. These events attract huge crowds, showing the Dubaians love for soccer. United Arab Emirates Football Association plays vital role in conducting soccer events in Dubai and in the promotion of this beautiful sport. To the improvement of both professional and amateur soccer players of Dubai, there are many well equipped football stadiums and clubs headed by both private and public organizations. Opened in opened in 1978, Al Maktoum Stadium is one among the best multi-purpose stadiums of Dubai. 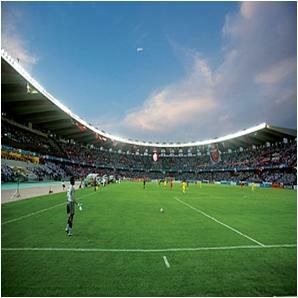 However, it is mostly used for organizing football events, accommodating more than12, 000 fans. Spacious football ground, comfortable seating, friendly management team and refreshment facilities are the reasons why one could select this stadium for enjoying the live moments of Soccer in Dubai. Constructed across 48 acres, Al Nasr Leisureland is Dubai’s most well-liked venue for sports and leisure. 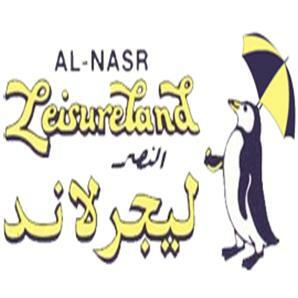 Domestic and international football matches conducted are conducted in Al Nasr Leisureland Dubai. Providing the fans and players with all the best possible facilities is the utmost priority of the organization. 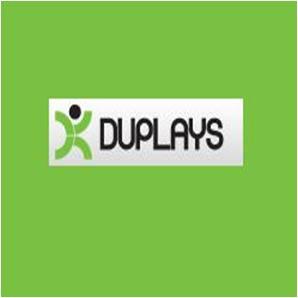 Duplays Dubai is known for organizing some terrific sports activities in the city. Moreover, it provides the football enthusiast of Dubai with an opportunity to enjoy the terrific game. This famous company brings some exciting league matches live into action. 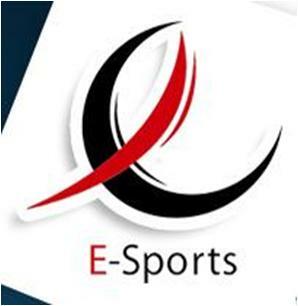 E-Sports, UAE’s best sports management and coaching company, run numerous sports training academies for both adults and children of various age groups. E-Sports’ football academy provides you with a competitive environment where you will love to learn football in a fun atmosphere and under the guidance of skilled instructors. Insportz Sports Centre Dubai is another prominent name in sport industry of UAE. There are five huge multipurpose courts, providing the children and adults with an opportunity to play and enjoy indoor football. 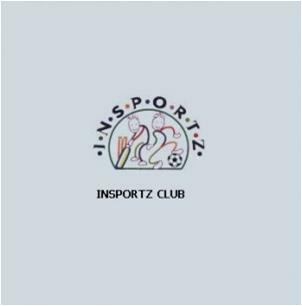 Moreover, Insportz Sports Centre also hosts indoor soccer leagues and tournaments during the whole year. 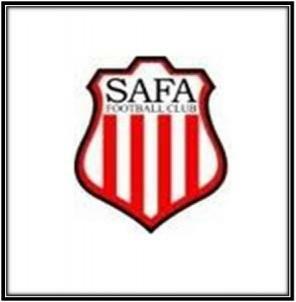 Safa Football Club Dubai is non-profit famous amateur football club that was established with an aim to put together a proper football club in Dubai. This club caters football players of various standards and skill levels. Safa Football Club Dubai consists of famous soccer players from various countries. 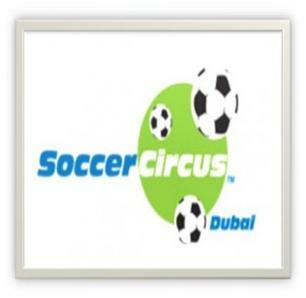 Experience the ecstasy of football action with the Soccer Circus Dubai. The electrifying and football challenges for various age groups are simply remarkable. The training academy of Soccer Circus Dubai provides safe, fun and controlled environment to learn and practice football. 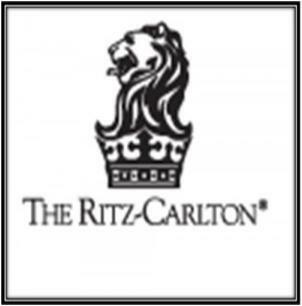 Ritz Carlton Dubai is a luxury hotel with its own private playground, providing you with an opportunity to polish your soccer skills. Football aficionados of all age groups can enjoy football shots on the spacious lush green ground. Its kids’ soccer time! In partnership with Dubai Sports City, Socatots focuses in polishing the ball skills of the little soccer champs from six months to five years. Moreover, the specially designed football programs for kids play vital role in enhancing their cognitive skills, self-confidence and social skills etc. 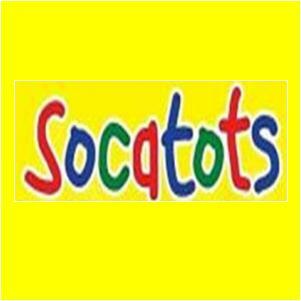 your kids will fall in love with the fun musical environment of Socatots Dubailand Dubai.